As a kid, I thought my mother was an overbearing pest – always wanting to know where I was going, how long I’d be gone, telling me where I could and couldn’t go. We argued all the time about boundaries and how often I was required to check in with her. Now, as a parent (only a year into the adventure), I already understand how hard it is to walk the line between caring and smothering. You want your kids to always be safe but also to grow up independent, and it’s nearly impossible to avoid turning them against you because of your constant concern. 99check is a family locator app (currently available for iPhone) that has an ingenious take on keeping tabs while respecting personal space. Instead of tracking a child’s every move, parents ask children for their whereabouts or how they’re doing, and children respond by sending a selfie to show Mom and Dad that they’re just fine. 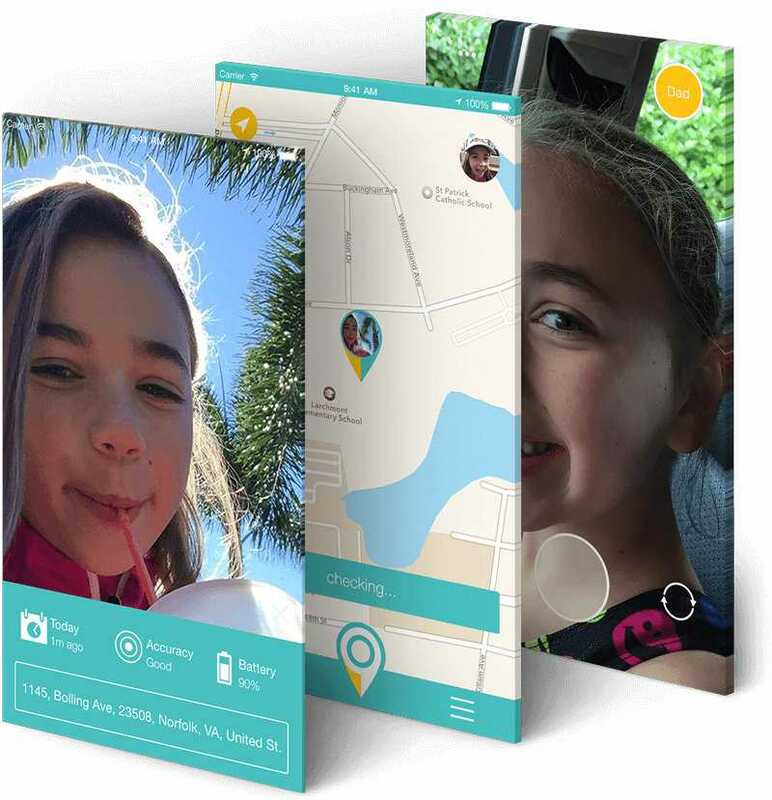 Along with the selfie, parents can also see the location of their children on a private map. This gives parents a less intrusive way of determining exactly where their children are, which helps foster their sense of autonomy. 99check spares kids those embarrassing calls with the Ps in the company of friends. It’s a straightforward tool for communicating quickly. Plus, parents get to see their kids through photos, which is a tremendous relief to them. Another winning feature of 99check is that it lets family members know the battery level of each other’s phones. Forget the kids: I need this for coordinating with my wife. I feel like one of us is constantly on the verge of a dead battery or already has one. 99check makes it possible to exchange vital information before a person becomes unreachable. Talk about reducing anxiety – this is one smart feature. Live tracking is plain creepy. No one wants to have every move monitored by someone else. A parent’s wish to always know the location of their children is understandable, but 99check allows them to give up a healthy measure of control without sacrificing sanity or slacking on responsibility. Hey, using the app is also an easy way to collect a photo album of loved ones without having to snap a single picture yourself. If you’re looking for a tool that lets you stay connected with family members – and that doesn’t foster resentment – you should definitely visit 99check or download the app from the App Store.